Energy efficiency is important for companies and individuals now more than ever. Fortunately, metal buildings provide energy efficiency that is incomparable to any other building material. Let’s take a deeper look at how metal buildings promote energy efficiency and save on energy costs. Metal roofs reflect solar energy and heat, while simultaneously keeping heat in during the winter months. During the summer, solar energy hits the metal roof and is immediately deflected. This contributes to lower cooling bills. In fact, buildings consume up to one-third of energy and roughly two-thirds of electricity that is generated. Metal buildings reduce energy by reducing cooling loads. Metal buildings have compatibility with advanced insulation methods such as fiberglass and rigid board to reduce energy costs and even exceed current code requirements. 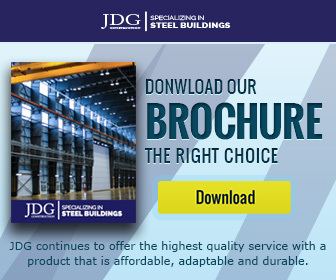 These options enable building owners to insulate their building more thoroughly and maximize the capabilities of their metal building. While other materials such as wood aren’t as conducive for energy efficiency. Metal buildings promote environmental efficiency by their very nature. For starters, most are made from recycled material. Steel in particular is the most recycled material that is widely available. When metal buildings are near the end of their life, they can be dismantled and completely recycled for either building or vehicle purposes. This promotes long-chain energy efficiency. When it comes to energy usage, commercial buildings make up 18 percent of primary energy use in Canada and the United States on average. Insulating and utilizing metal buildings to encourage energy efficiency can have a dramatic and immediate impact on energy expenditure. Additionally, the resources and tools available to insulate a metal building are far eco-friendlier than those used on other materials. 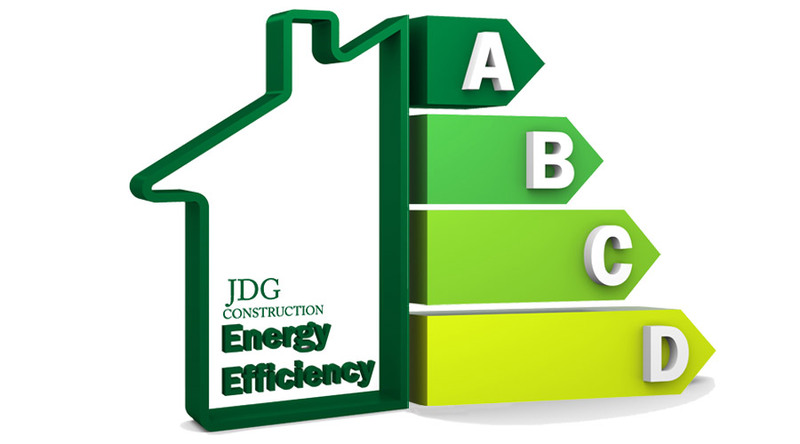 Boosting thermal efficiency is a matter of using the right insulation, which in turn contributes to the longevity of the building itself. Metal buildings are ideal for hotter locations. The intense heat of the summer can cause energy bills to skyrocket. Fortunately, metal buildings can provide an extra layer of protection that solar rays cannot penetrate. Instead of zapping right through walls and roofs, sun rays are halted before they make it into the interior of the building. This in turn keeps cooling costs low thereby promoting energy efficiency. Metal buildings are increasingly becoming the structure of choice for commercial businesses and residential uses alike. To promote energy efficiency, consider utilizing a metal building for your next building project.